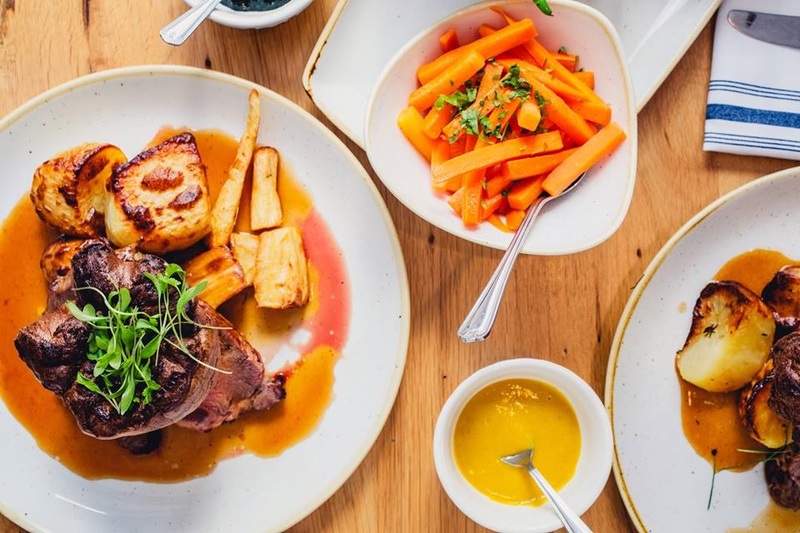 The full lunch menu is available on Sundays at one of Worcester’s newest independent restaurants – Globe Modern Bistro. 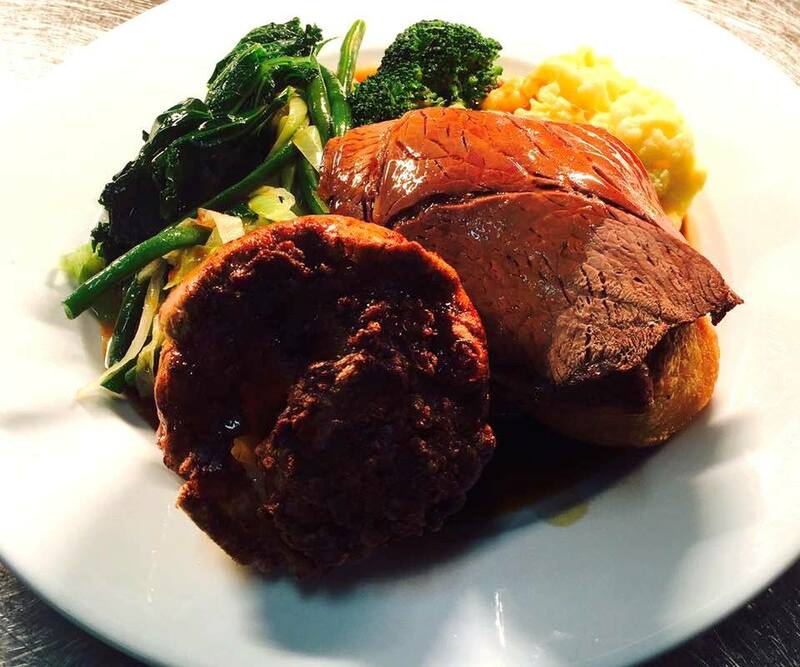 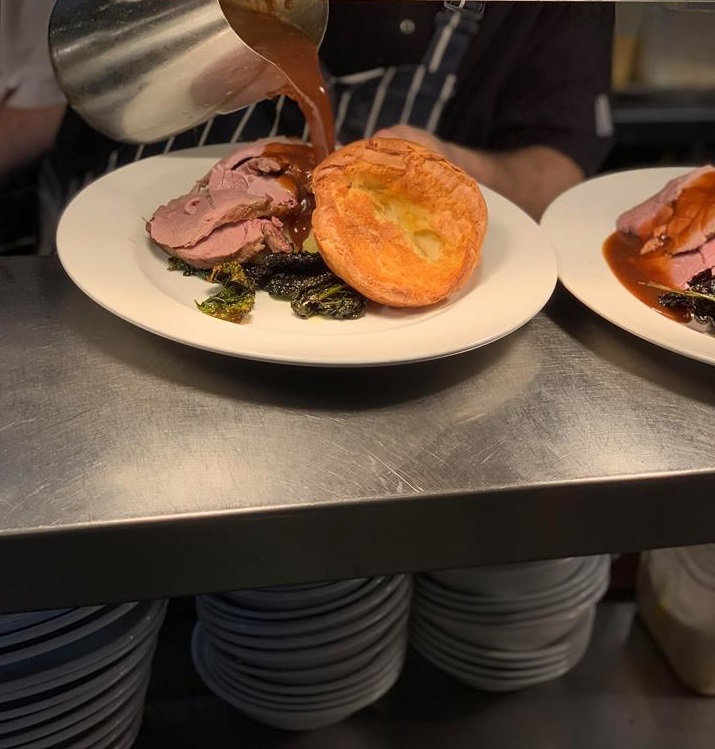 A roast option of sirloin beef is also available and comes plated with roasties, Yorkshire pudding & gravy, and is served with purple sprouting broccoli , roast carrots, cauliflower cheese and roast parsnips. 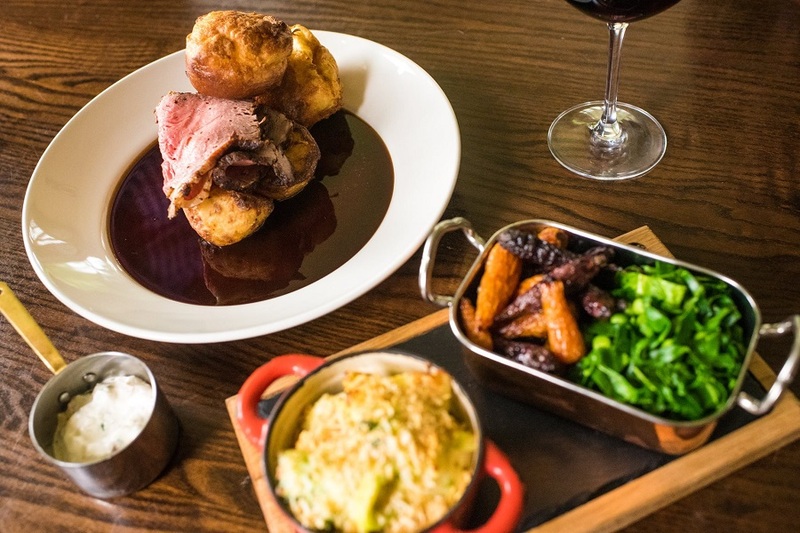 Show The Foodie Card and enjoy 10% off the bill on the Sunday lunch menu. 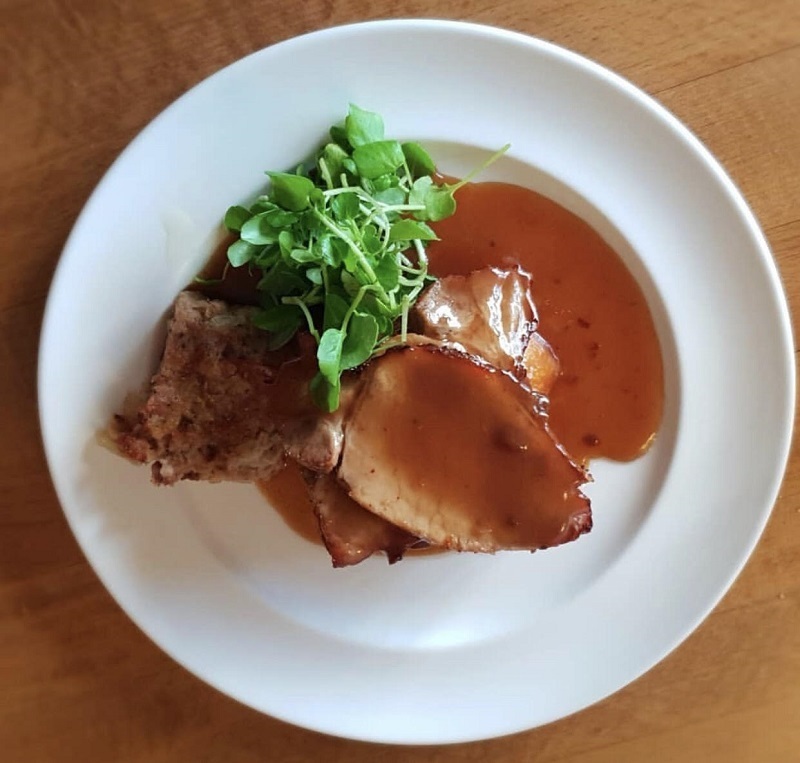 The Crown Inn is a quintessential 16th century country pub and restaurant set in the idyllic village of Peopleton, in the heart of Worcestershire. 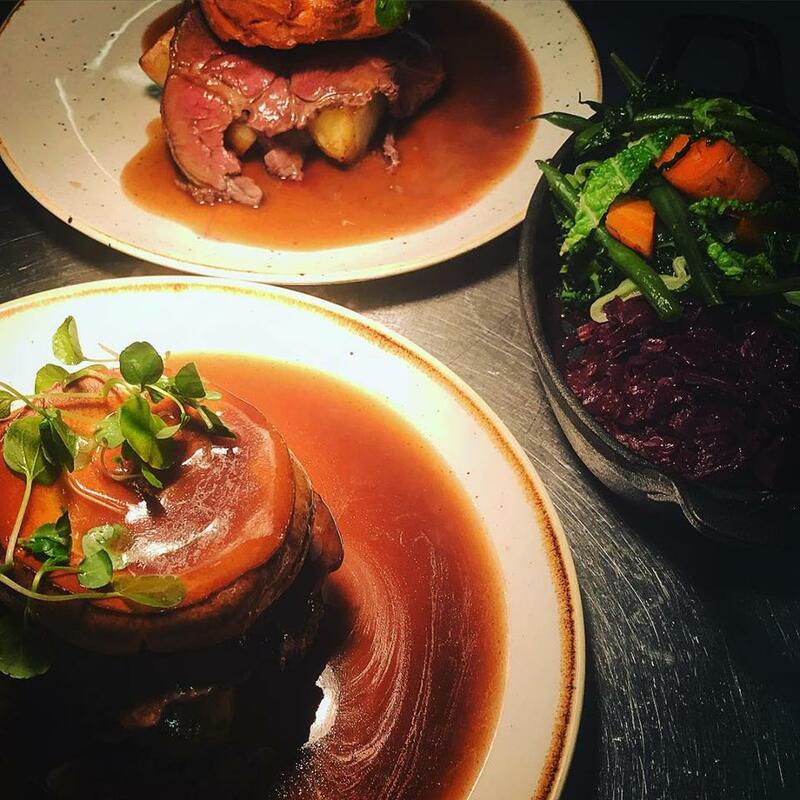 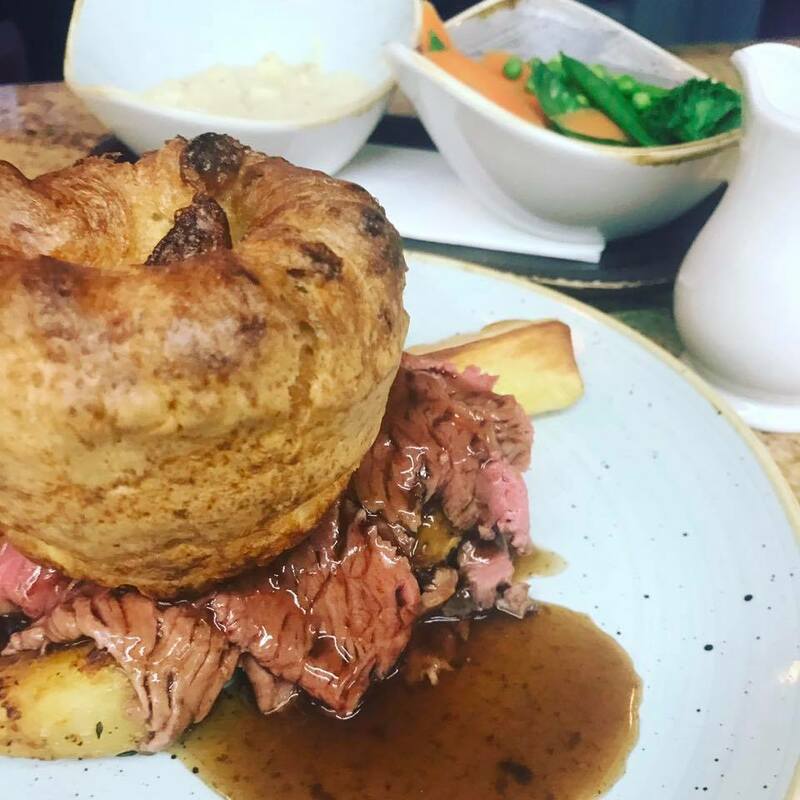 The Sunday menu changes slightly each week, but you’re likely to find the roast Sirloin of beef feature regularly, cooked to your liking and served with roast potatoes, Yorkshire pudding, sweet potato puree and gravy. 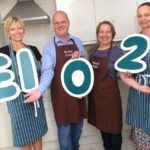 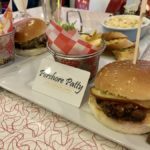 A vegetarian and fish option will also feature on the menu weekly. 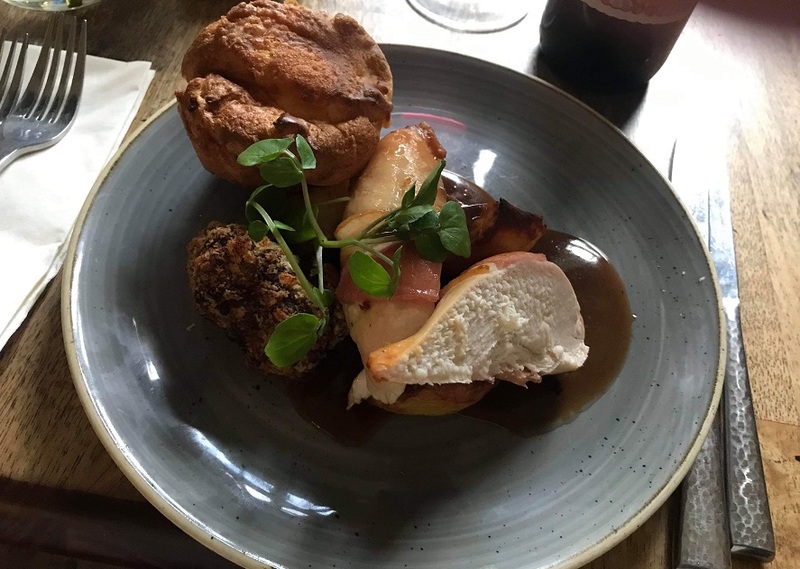 The above picture shows the roast breast of chicken wrapped in bacon with roast potatoes, Yorkshire pudding, sage & caramelised red onion stuffing & gravy. 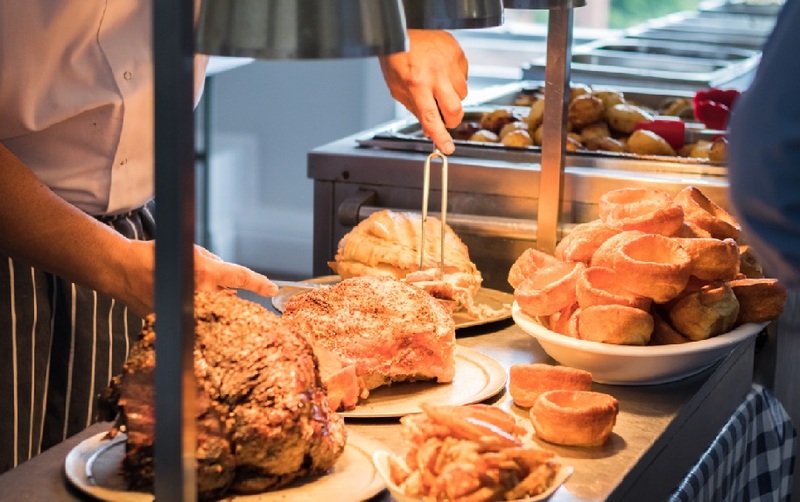 “Forty years of Carvery experience ensures a consistently high quality product, no matter what day of the week. 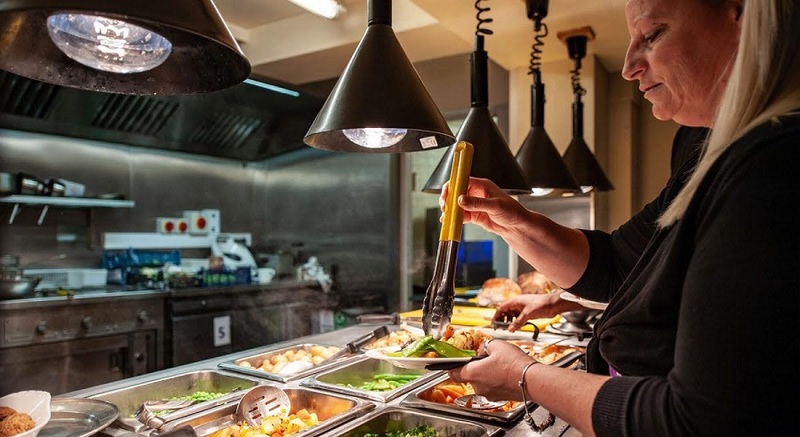 Carvery lunches include a choice of meats, a wide selection of vegetables, a cold table and staff who care”. 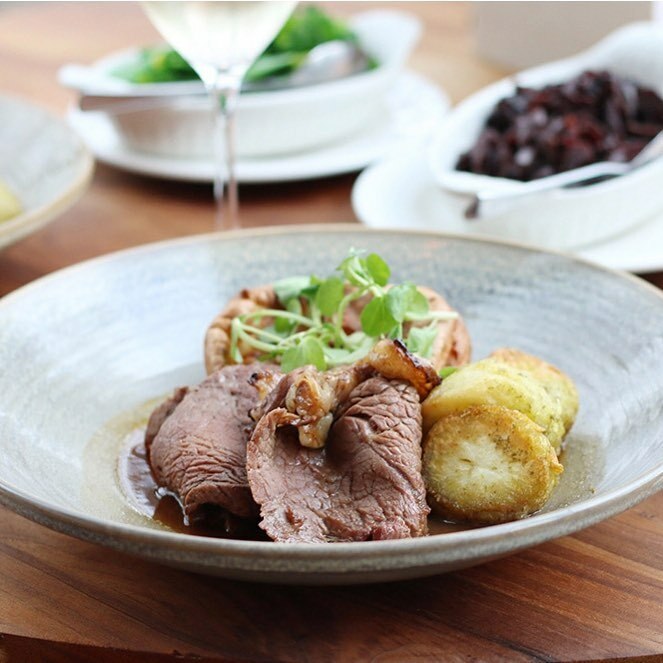 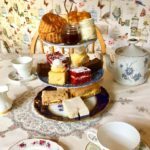 Show The Foodie Card and enjoy 10% off the food bill (excludes afternoon tea). 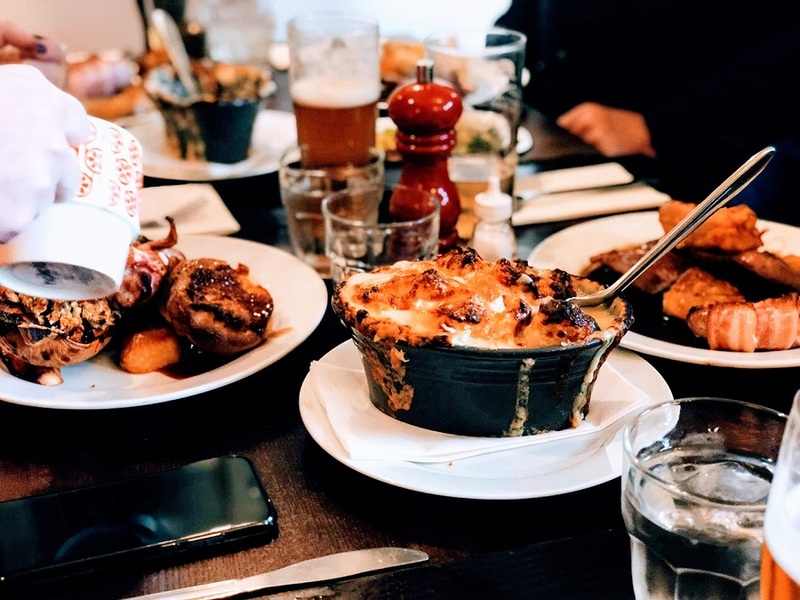 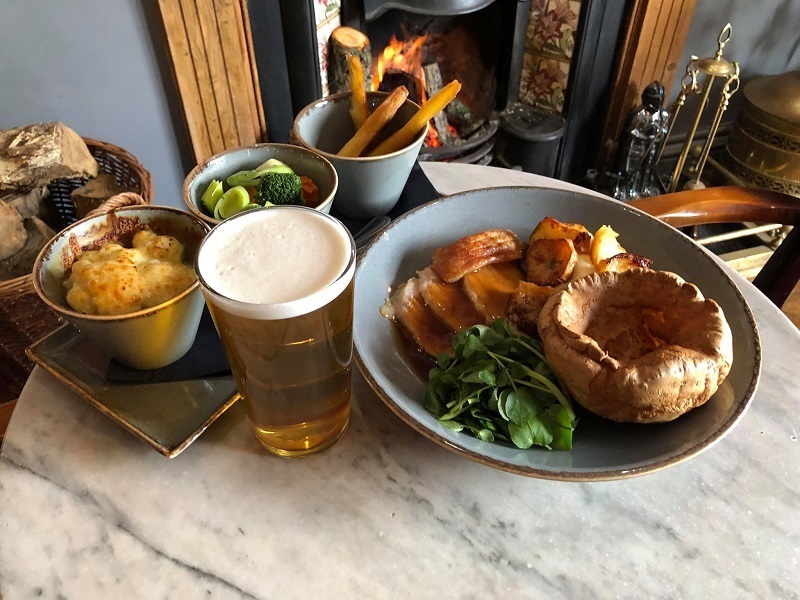 The Inn & Brasserie Childswickham is a rural pub and restaurant located in the North Cotswolds, situated in the small idyllic village of Childswickham, which is just two miles outside of Broadway. 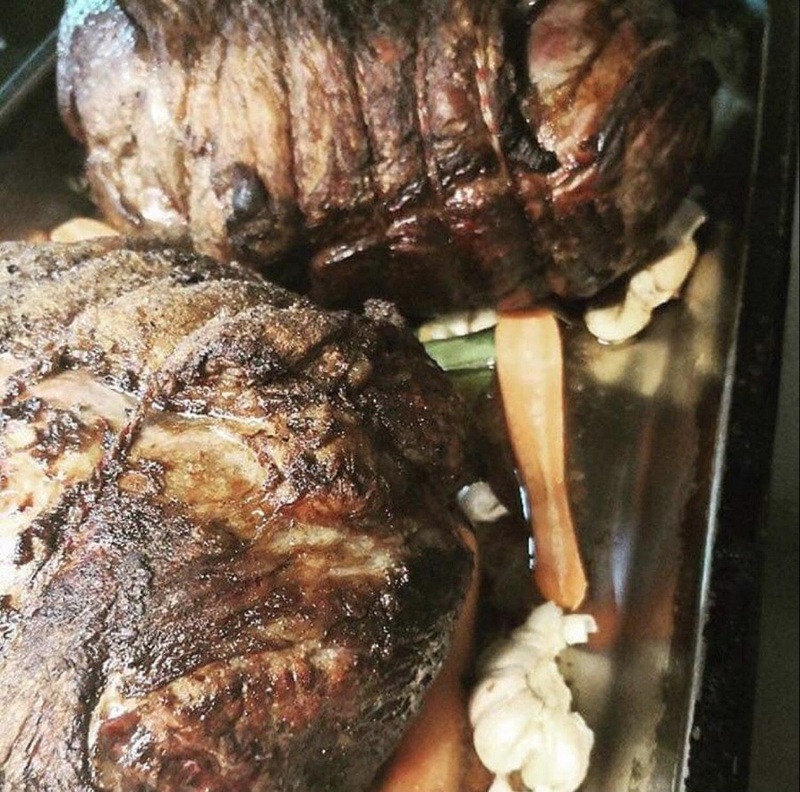 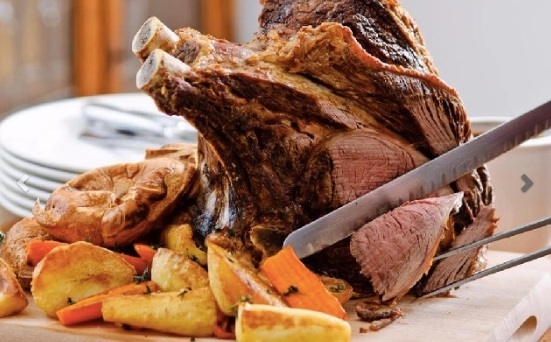 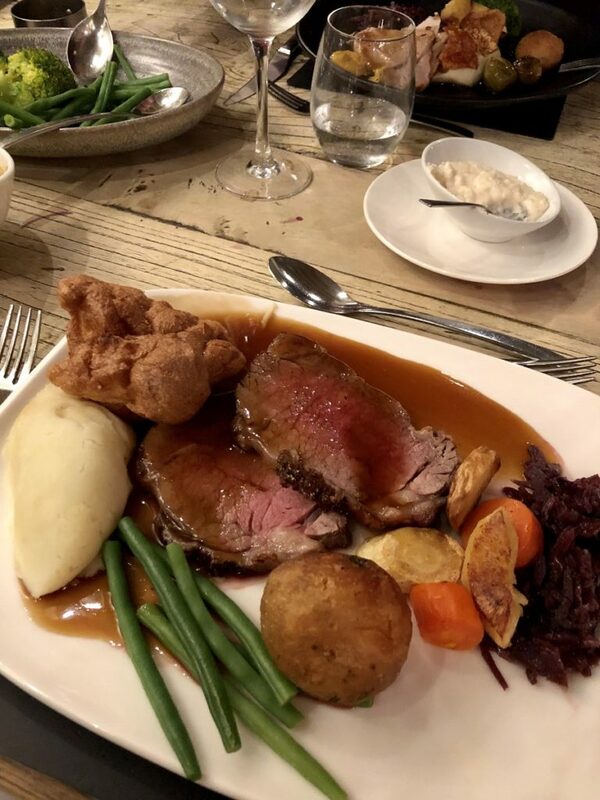 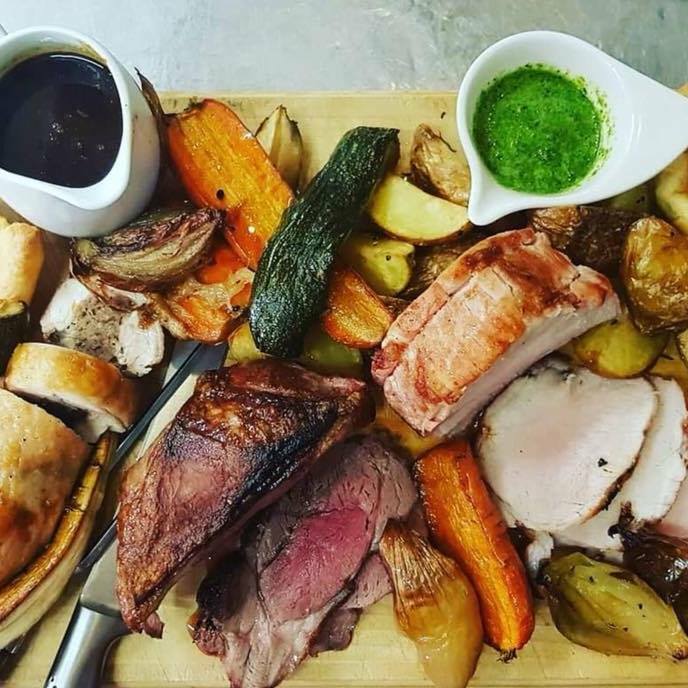 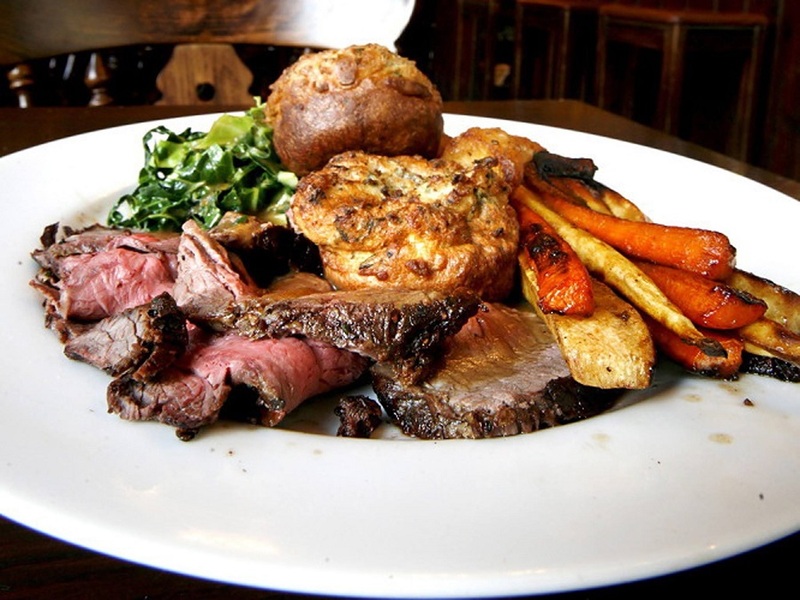 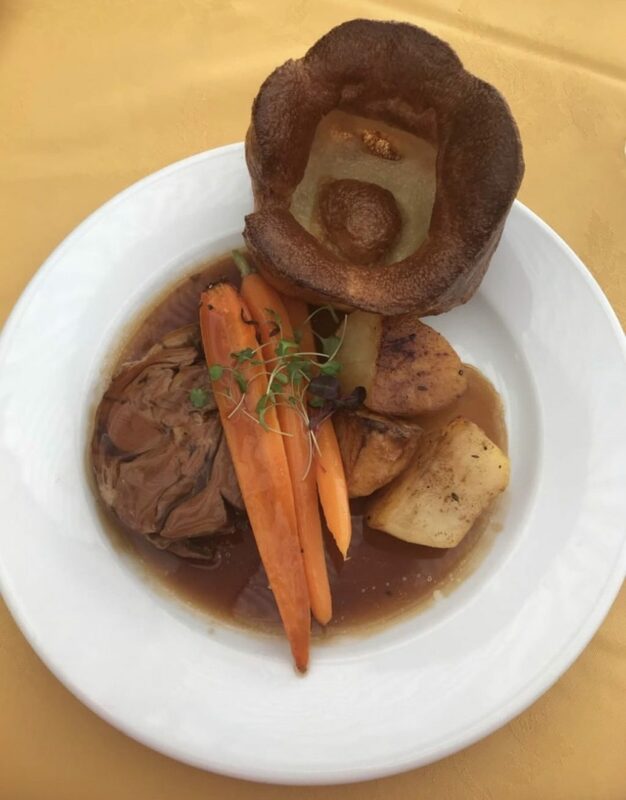 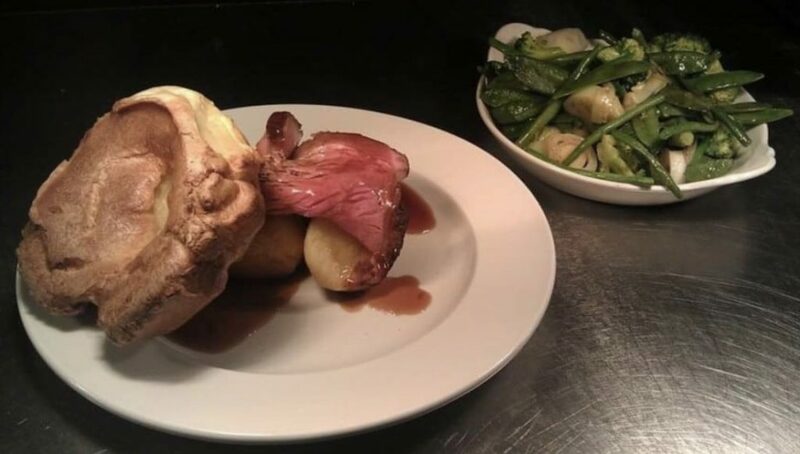 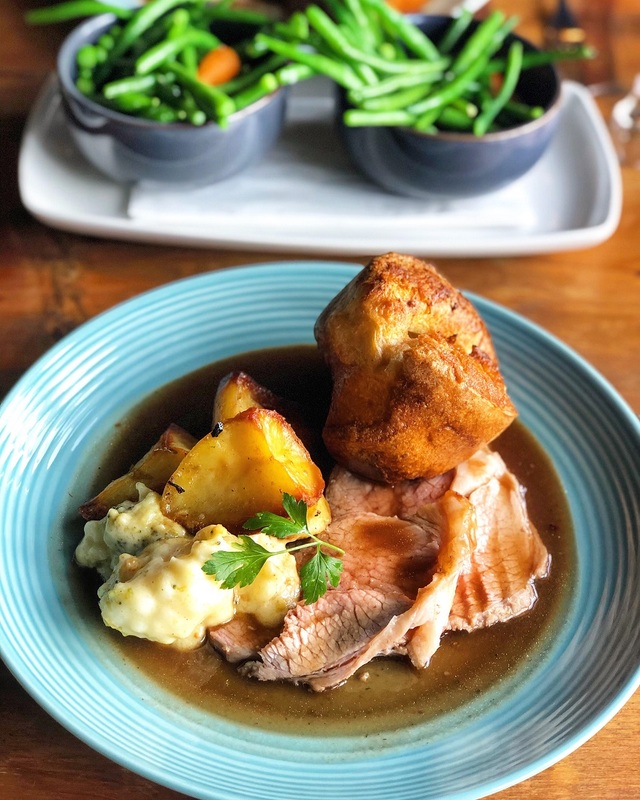 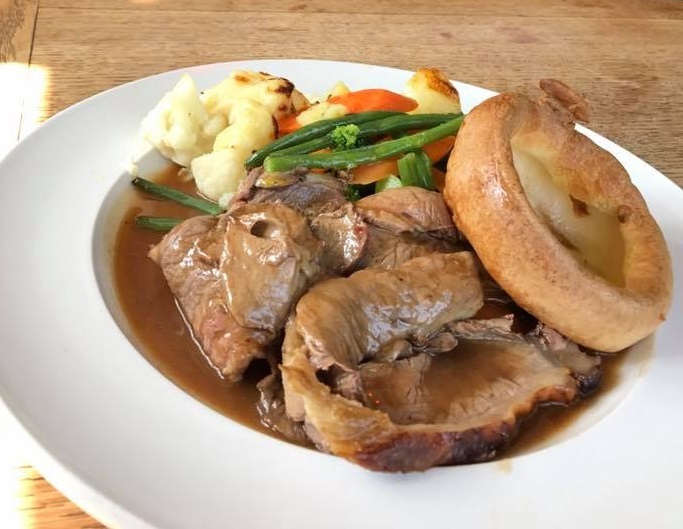 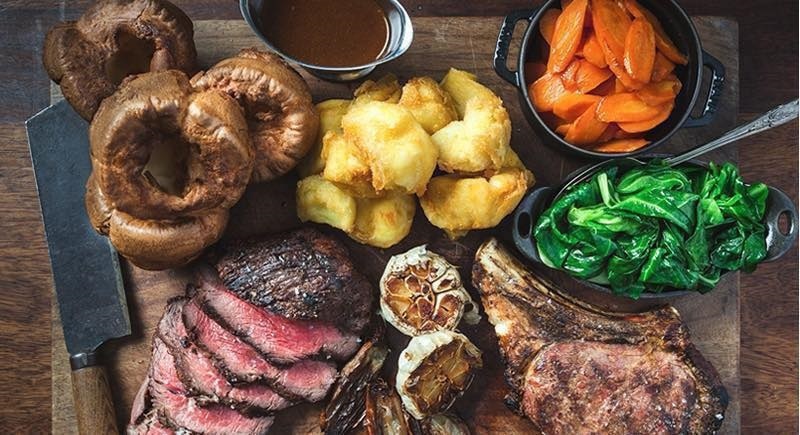 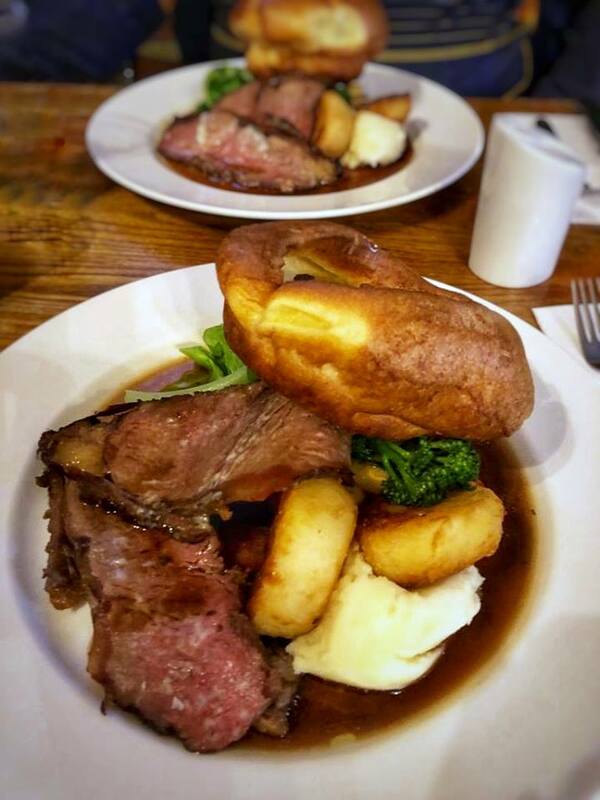 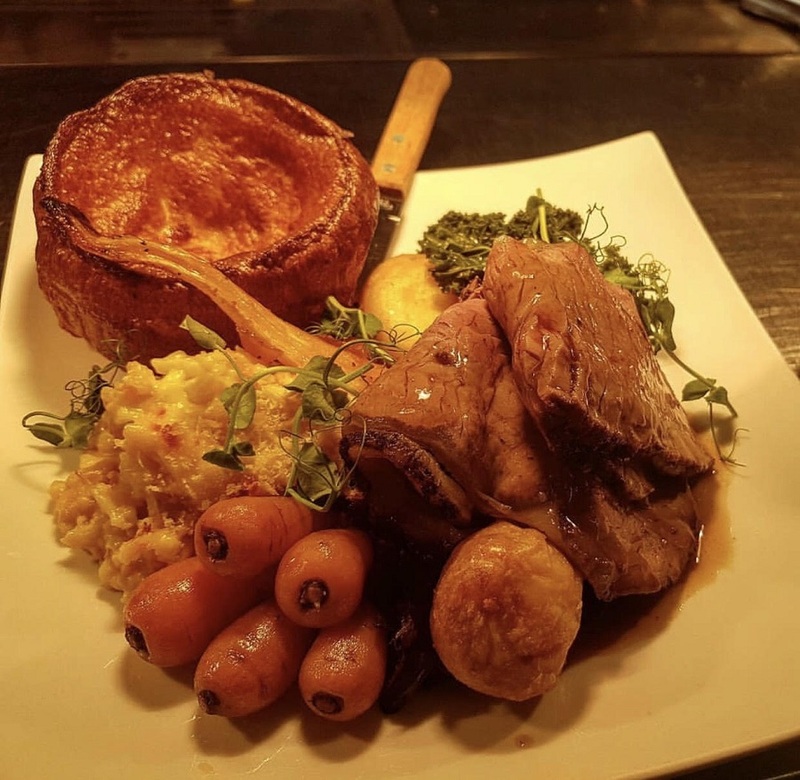 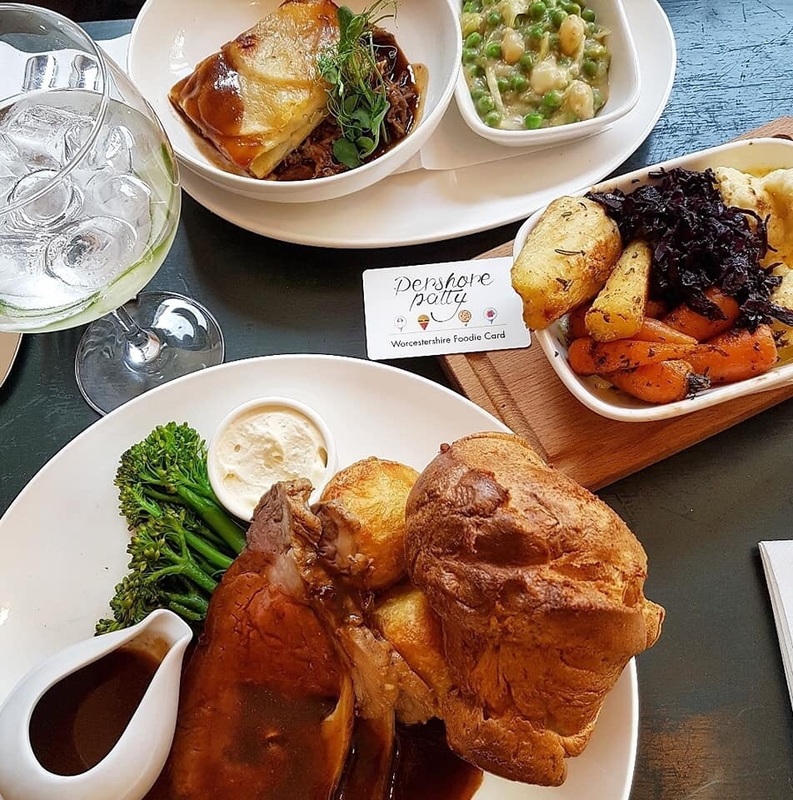 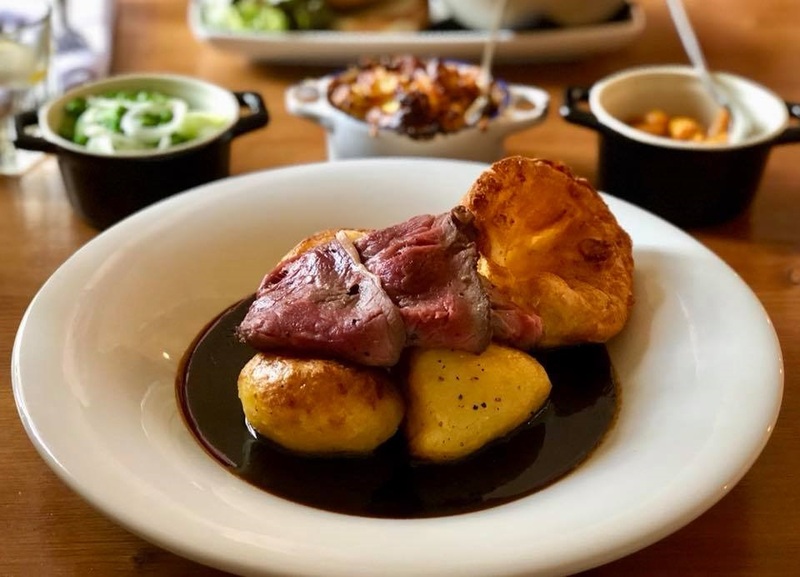 A full al a carte menu is available on Sundays, including a choice of roast sirloin of beef served with Yorkshire pudding & roast potatoes or roast loin of pork with crackling, apple sauce & roast potatoes (roasts are subject to change). 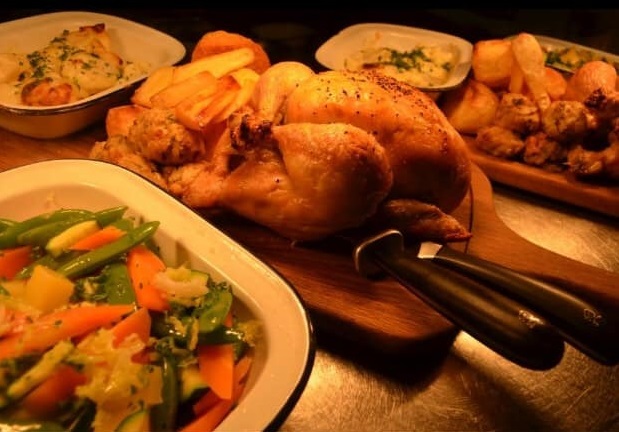 The Old Pheasant on New Street, Worcester dates back to the 18th century. 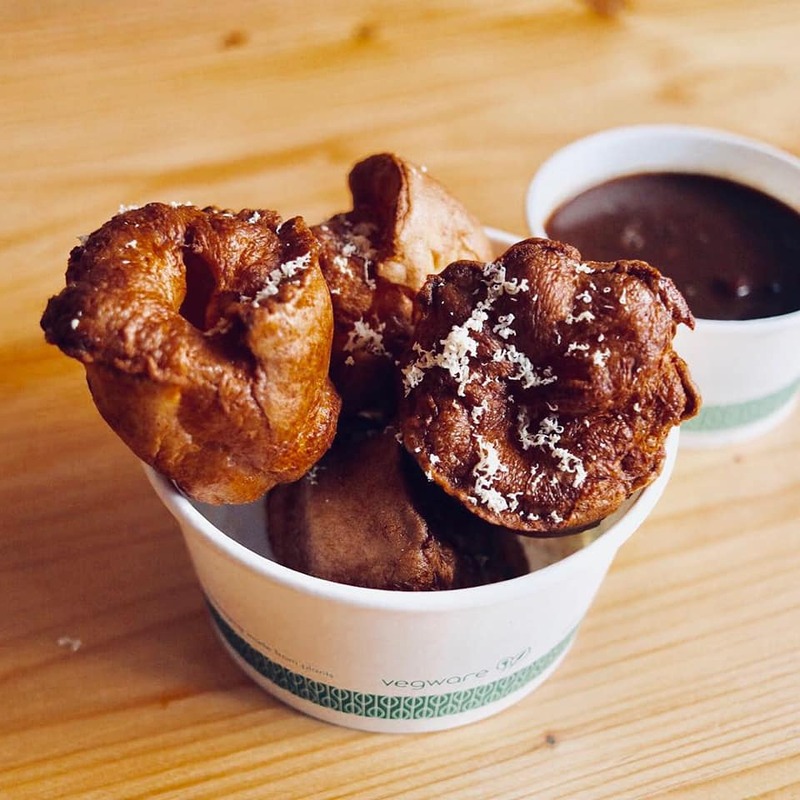 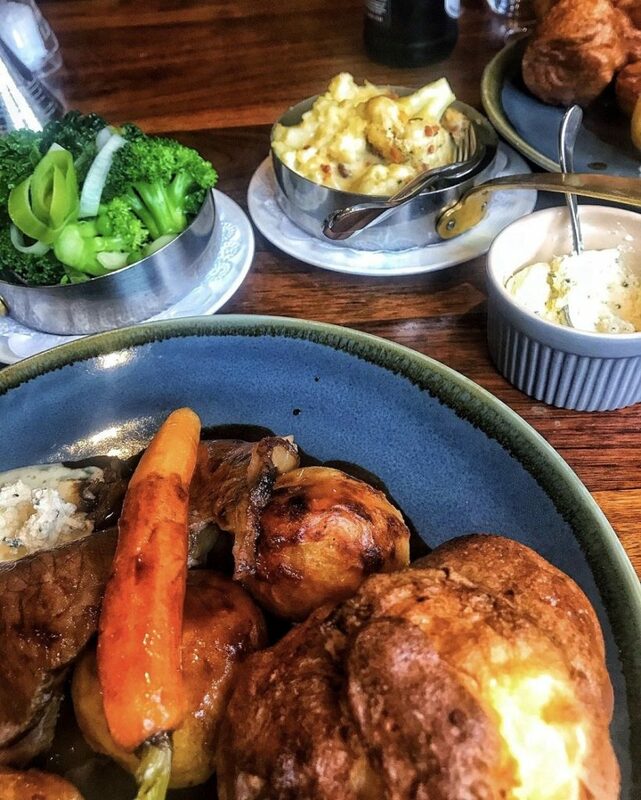 All roasts are served with roast potatoes, seasonal vegetables, cauliflower cheese and a Yorkshire Pudding. 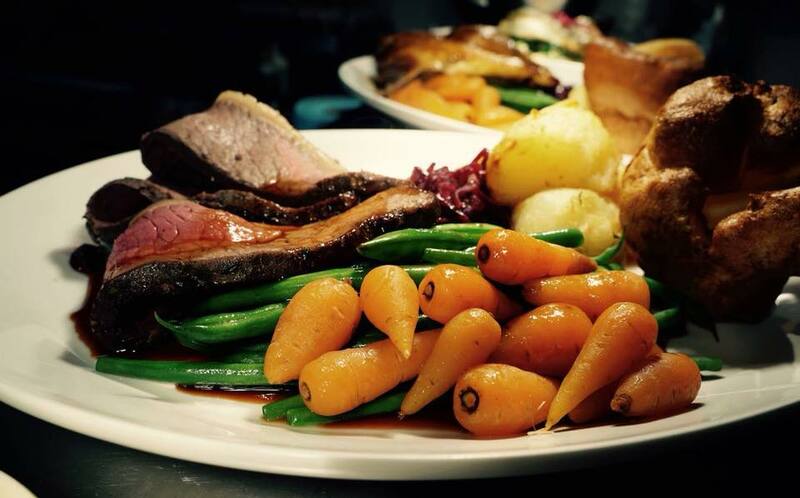 Choose from roast sirloin or roast chicken (vegetarian options are also available). 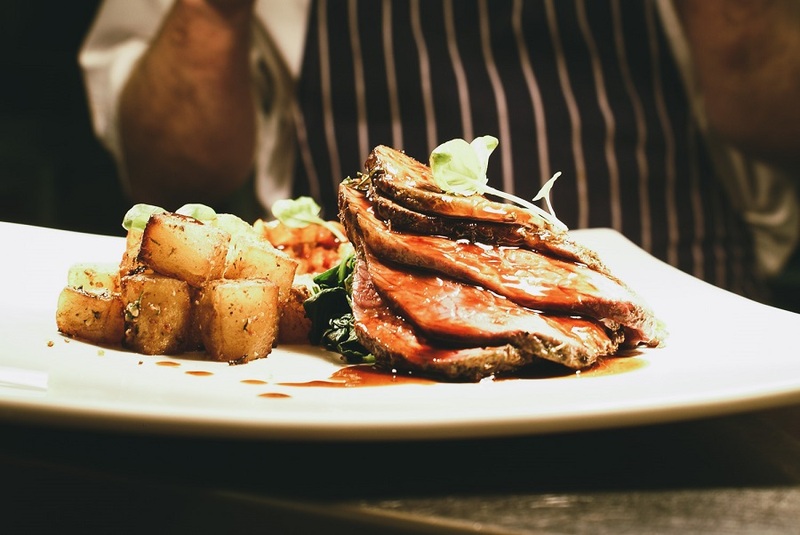 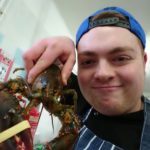 Show The Foodie Card and enjoy 10% off the food & drink brill. 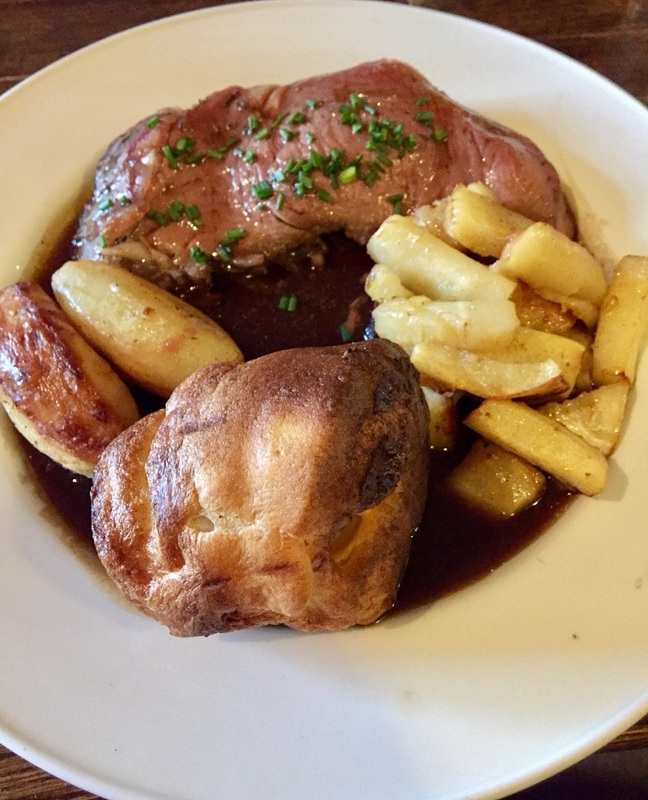 This traditional pub based in the small village of Kinnersley in Severn Stoke, is a free house with rooms. 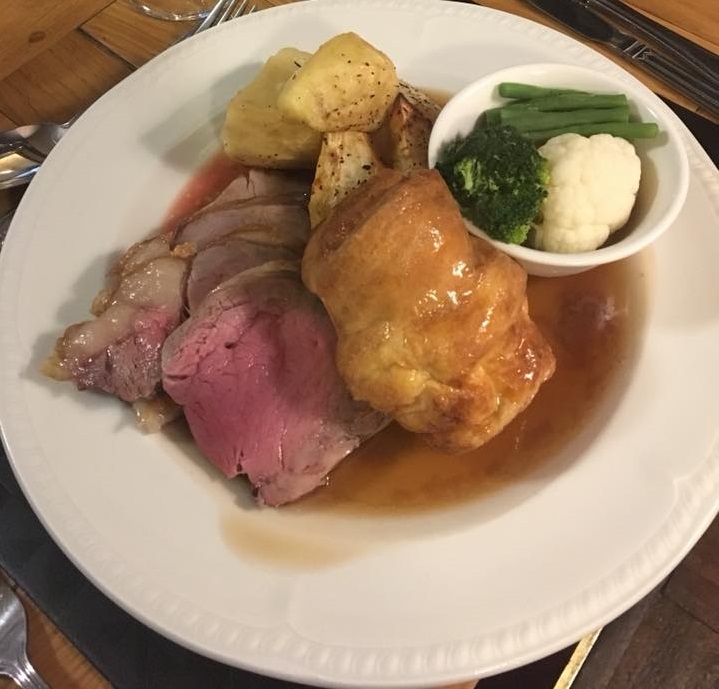 The Sunday lunch menu choices change regularly, so please ask to see the menu for information about what roasts are available on your visit. 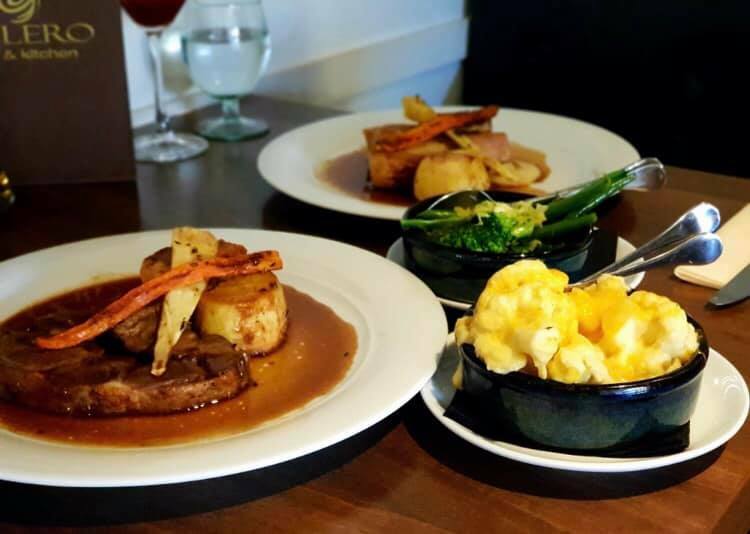 Show The Foodie Card and enjoy 10% off food bill.